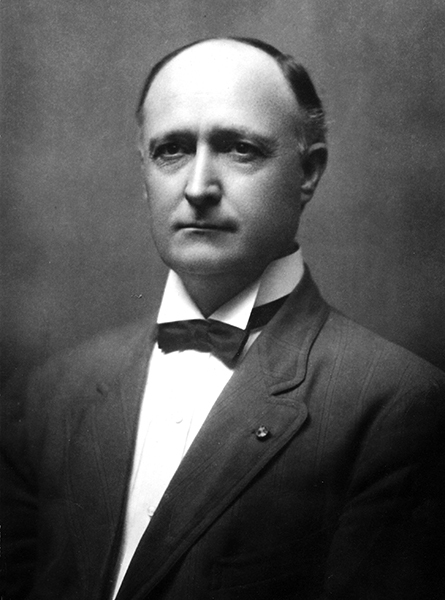 Thomas M. Owen (1866-1920) was a lawyer who began collecting the history of Alabama as a young man. He revived the Alabama Historical Society in 1898, and in 1901 founded the Alabama Department of Archives and History. Owen was a charter member of the Alabama Library Association and served as its first president. He wrote the first comprehensive history of Alabama, the four-volume History of Alabama and Dictionary of Alabama Biography.